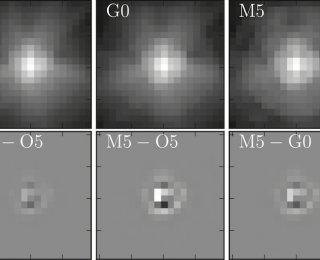 A probabilistic approach to making better astronomical source catalogs. 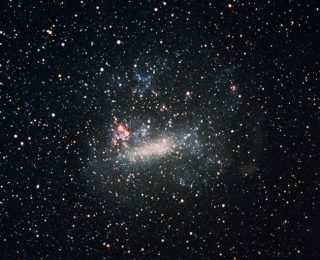 Could the Milky Way’s hypervelocity stars originate from the LMC? 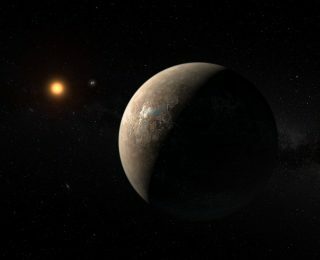 How to find an exoplanet, twice. 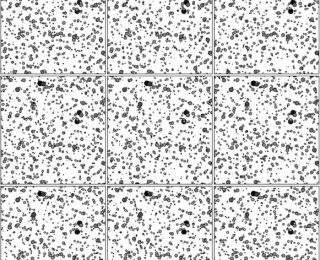 How an artificial neural network can be trained to classify stars into spectral types, using only a single broad-band image. 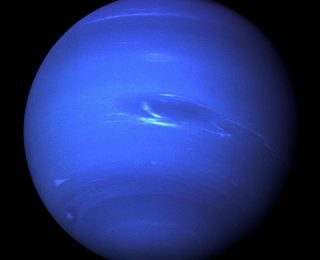 When Kepler looks at Neptune, it sees the Sun oscillate.